Welcome to the Parish Church of Mayfield. 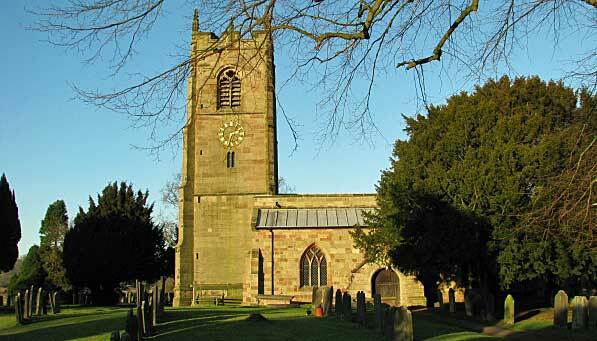 We are in a beautiful part of Staffordshire, very close to the market town of Ashbourne. There has been a church in Mayfield for over a thousand years. Today we are an active church with close links with Henry Prince School, the Church Aided primary school in Mayfield. We also have a busy Sunday School for children from three years. Many events take place throughout the year. Thanks for visiting our website. Please read on to find times of services, contacts, about our history and architecture, recommended local businesses and what's going on in the Village. For the Diocese Safeguarding pages click here.